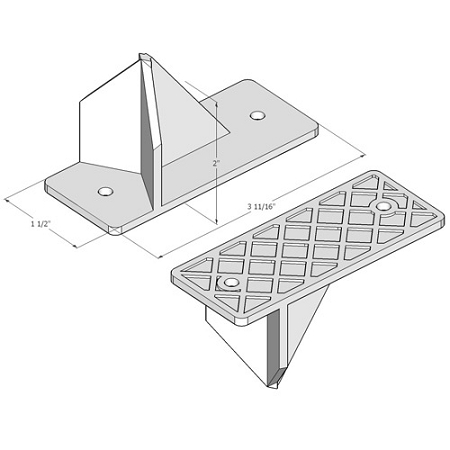 The SS Mini peel and stick snow guard has all the engineering strength of the Panel Guard, but was designed for smaller projects with lighter snow loads or odd panel/tile shapes. 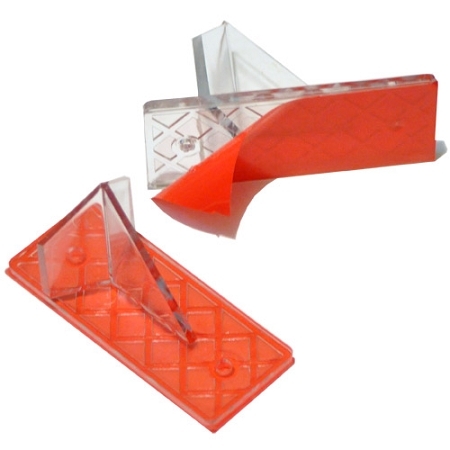 These peel and stick snow guards work in locations that larger snow guards just don't fit. We do like to point out that peel and stick snow guards will not last as long as snow guards affixed to a roof with a snow guard adhesive. 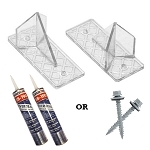 The peel and stick adhesive does not have near the strength as an adhesive like SureBond 190. The SS Mini was made to ease the burden of those who experience snow and ice once or twice a year, but really don't need a fully designed snow retention system for their roof. Typically these are people that live in more Southern states that may get less snow a year. This mini snow guard can be placed above rain gutter leaf systems that allow ice build up to protrude past the drip zone, and onto you.